If you want to lose weight then salads should definitely be the major part of your diet. 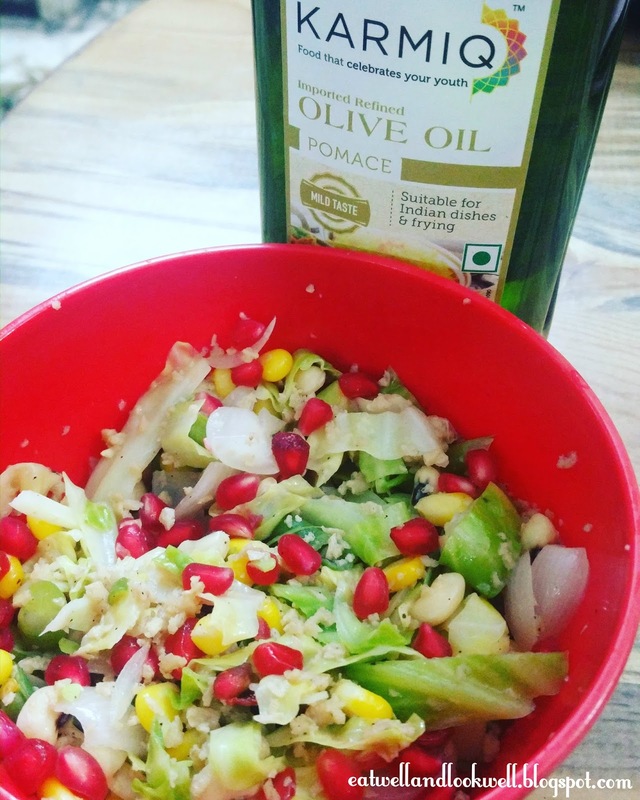 Here is a healthy and yummy salad recipe which will not just satisfy your taste buds but also help you shed that extra kilos. This recipe is high in proteins and low in carbs, fats and calories. -In a bowl mix all the ingredients except olive oil and lemon juice. Tips: You can add nuts if you want to make your salad more crunchy. They will also add more protein to the salad. Losing weight is not a difficult task anymore. Eat Well and Look Well always!